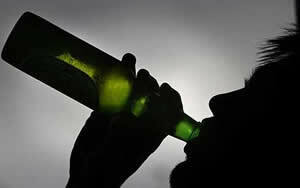 Alcohol abuse or alcoholism is as destructive and severe a problem as any other substance abuse problem. Alcohol abuse is a condition when a person becomes completely dependent on alcohol physically or psychologically to survive. Alcoholism usually begins with social drinking and over time becomes a habit that has crossed the line of being moderate and social. Usually people with deep rooted mental and emotional issues (depression, sexual abuse, family problems, and financial problems) are often the one who turn to drinking in order to cope and get away from the problems that keep clogging their brain. Slowly and steadily alcohol becomes a means of survival for them and they find themselves unable to function without drinking. The National Institute of Alcohol Abuse has come up with a list of questions and their answers related to alcoholism that is frequently asked by people. These question and answers do not mean to provide any medical advice but to help people understand the consequences of alcoholism and abuse. 1. Is alcoholism a disease? 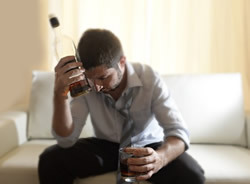 Alcoholism is classified as a disease or illness. An alcoholic needs his drink as one needs food or water for survival. This illness like any other disease is chronic and lasts a person’s lifetime. It follows a predictable course and has symptoms. Survey and studies show that alcoholism does indeed run in families. It is seen that a lot of alcoholics have a history of drinking problem running in the family. 3. Can alcoholism be treated? Yes, alcoholism can be treated. 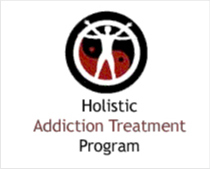 There are specifically designed alcohol rehab programs, counselling as well as medications that can help the person to stop drinking rebuild their lives. 4. 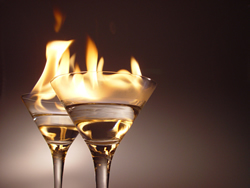 Which medications treat alcoholism? 5. Does alcoholism treatment work? 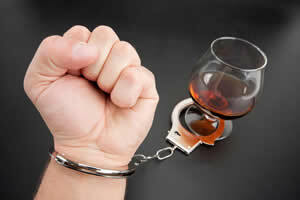 Treatment of alcoholism has been successful for many people. But just like any other disease like diabetes the level of success may vary. Many people stop drinking and lead a happy life forever; others may stop drinking for a long period of time and then suffer from relapse. 6. How can you tell if someone has a problem? • Do you feel the need to cut down your drinking? • Do your family members show concern about your drinking habit? 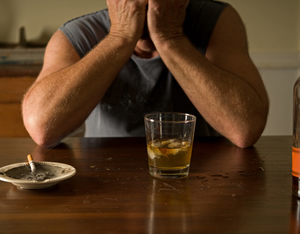 • Have you ever felt guilty about your drinking habit? • Do you drink first thing in the morning to steady your nerve and to face the day? 7. How can a person get help for an alcohol problem? 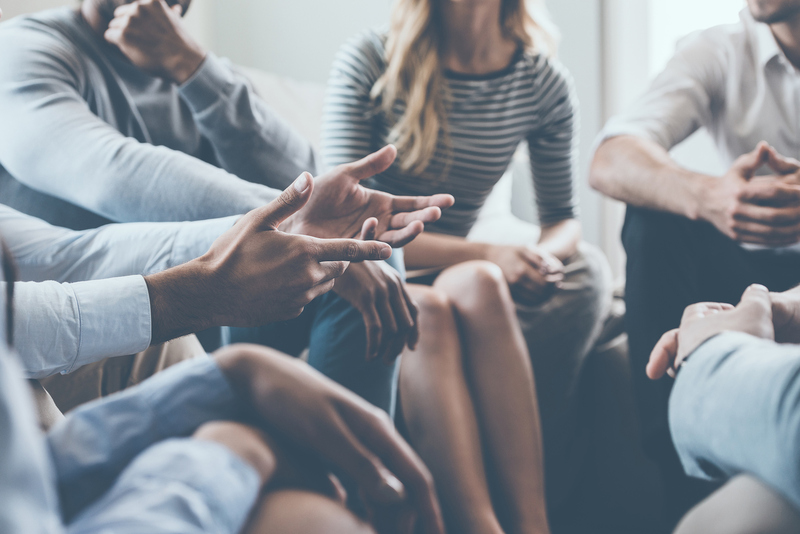 The National Drug and Alcohol Treatment Referral Routing Service provides a toll-free telephone number, 1-800-662-HELP (4357), offering various resource information. You can also call our helpline number and talk to our expert advisor to find a treatment program near your area.